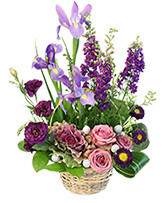 Find all the freshness of Spring in our Brilliance bouquet! 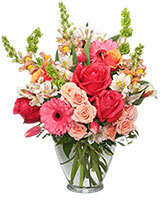 Bright gerberas and roses pop against light green gladiolus. 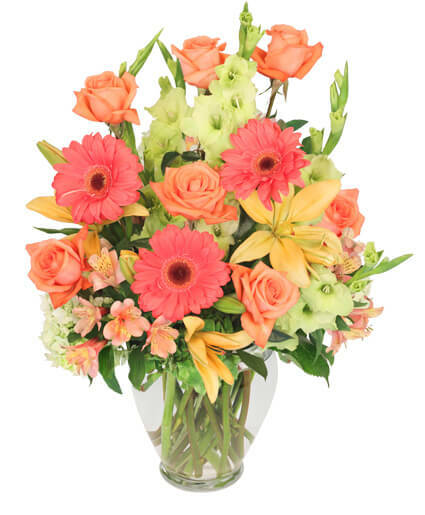 Add in a few peach lilies and this stunner is ready to shine all day long! 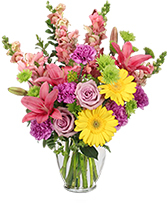 Send this as a surprise for your mom on Mother's Day or your bestie for their birthday! If you are calling after hours leave us a message or send us a text and we will get back with you. Thanks Clarabella Flowers!